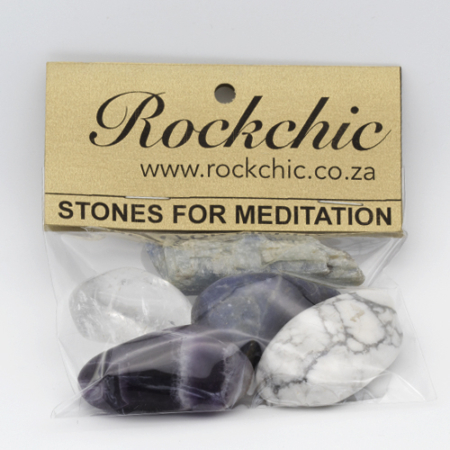 Stones to still the mind and facilitate a quiet meditative state. KYANITE – excellent stone for meditation and attunement. 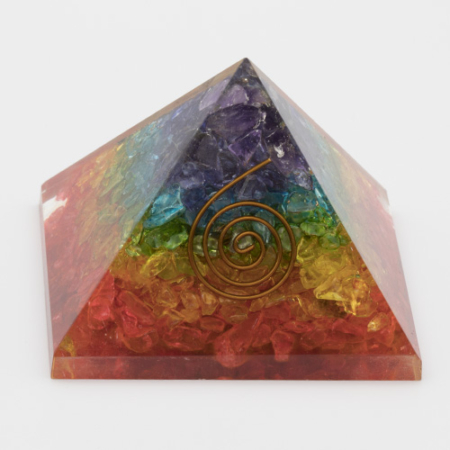 It encourages psychic abilities and connection to spirit guides. 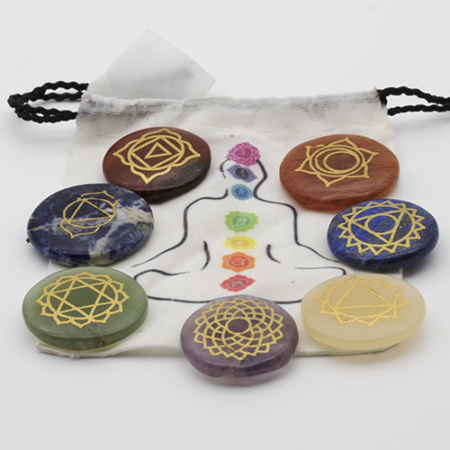 AMETHYST – a classic meditation tool that also cleanses and uplifts energy, bringing peace and harmony. 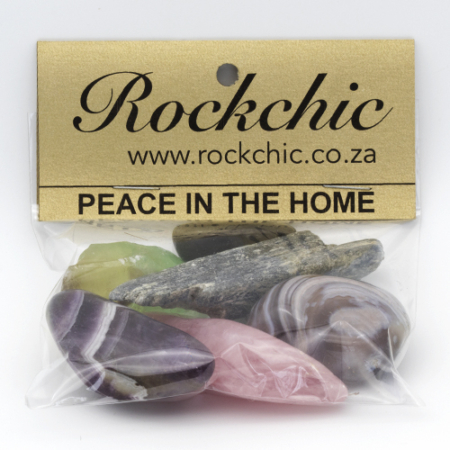 CLEAR QUARTZ – helps with centering, spiritual attunement and increasing the power of meditation and prayer. 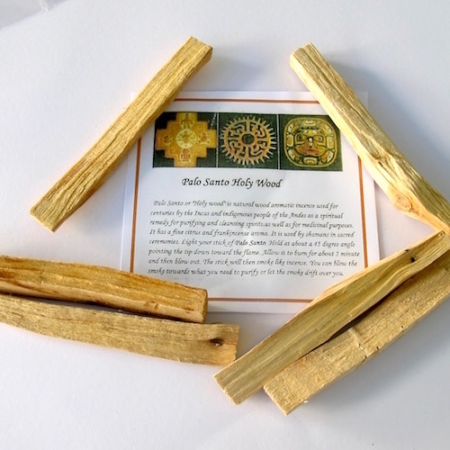 WHITE HOWALITE – stills the mind and encourages clear thinking. SODALITE – increases spiritual awareness and focus.